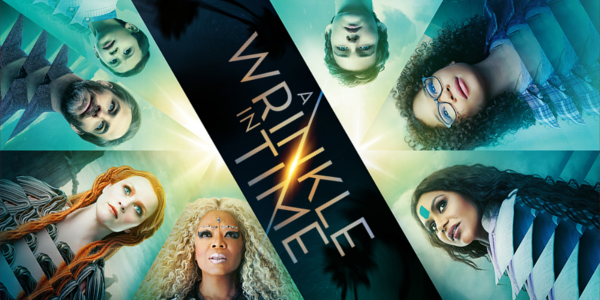 An adaptation of the beloved novel A Wrinkle in Time was always going be put under a microscope. Add onto that the expectations that come from one of the more exciting working directors in Hollywood today signing on in Ava DuVernay, plus the fact that she is the first African American woman to direct a film with a budget over $100 million, and you’ve got a pretty hefty amount of pressure in play. And with expectations, come disappointments as well. Meg Murry (Storm Reid) and her little brother, Charles Wallace (Deric McCabe), have been without their scientist father, Mr. Murry (Chris Pine), for four years, ever since he discovered a new planet and used the concept known as a tesseract to travel there. Joined by Meg's classmate Calvin O’Keefe (Levi Miller) and guided by the three mysterious astral travelers known as Mrs. Whatsit (Reese Witherspoon), Mrs. Who (Mindy Kaling) and Mrs. Which (Oprah Winfrey), the children brave a dangerous journey to a planet that possesses all of the evil in the universe. The narrative is incredibly ambitious, albeit very simplistic and terribly compressed at times. A tried and true theme of self-love hovers across the entire film, a message that fits with the film’s target audience well, though it often conflicts with some of the more whimsical tones. 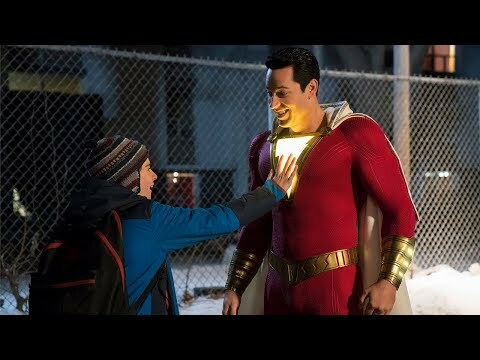 The story is definitely strange, an inter-dimensional rescue mission featuring children and bizarre celestial guides was always going to be, however the boldness of the film cannot be denied, asking so much more of the audience’s attention and thought than so many other big blockbusters. Newcomer Storm Reid is a delight, despite playing the solemn teenager for a majority of the film. When the mystery begins to unfold and Reid is able to showcase this childlike wonderment, she shines even more. The other two children don’t quite fare as well, nevertheless its hardy a huge knock on the film. It feels as though Oprah was destined to play a powerful celestial being. Doling out wisdom left and right is really not that far removed from her real-life persona, meaning she never quite disappears into the role. Reese Witherspoon and Mindy Kaling kind of get buried in their quirks, even if they have their small moments. Ava DuVernay is able to stretch her visual muscles in a way she hasn’t before in her filmography, crafting a stunning and imaginative world that not only leaves the characters in awe, but the audience as well. Everything from the visual effects to the costuming to the makeup to production design is off the charts spectacular, and easily the most remarkable elements of the film. 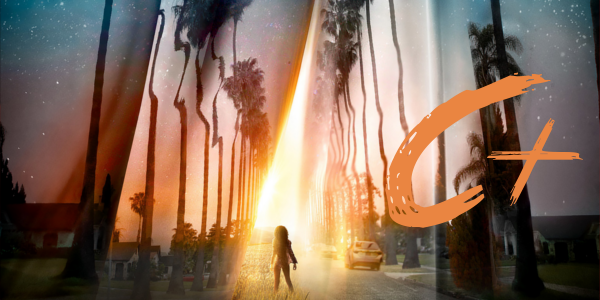 Overall, A Wrinkle in Time is not a game-changer nor a masterpiece by any means, expecting that much from what was long considered an unfilmable source material would just be a little misguided. What we get instead is very beautiful, well intentioned, if not messy, film that almost trips over its own aspirations. Ava DuVernay’s directing prowess is still on display here, despite the film’s problems, never losing the sense of wonder or sincerity that should go hand in hand with a story like A Wrinkle in Time. The film is inherently a film that will not for everyone, and you know what? Maybe that’s okay.